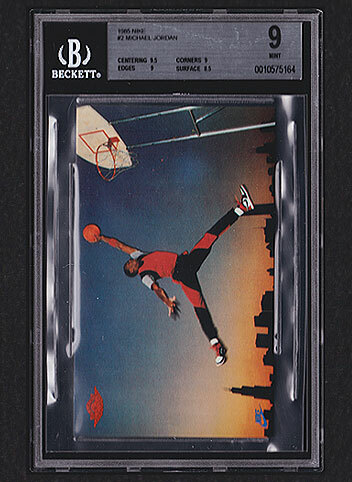 Want to see all Michael Jordan Basketball Cards in inventory? 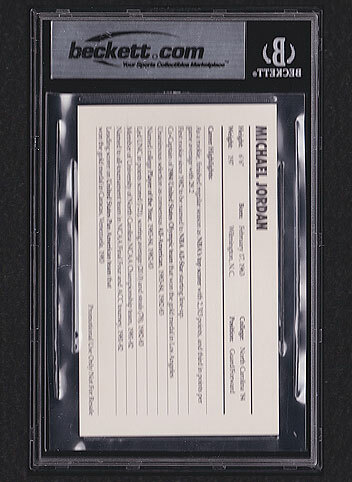 Details: Absolutely incredible 1985 Nike Michael Jordan #2 graded BGS 9 MINT. Iconic! FREE SHIPPING!